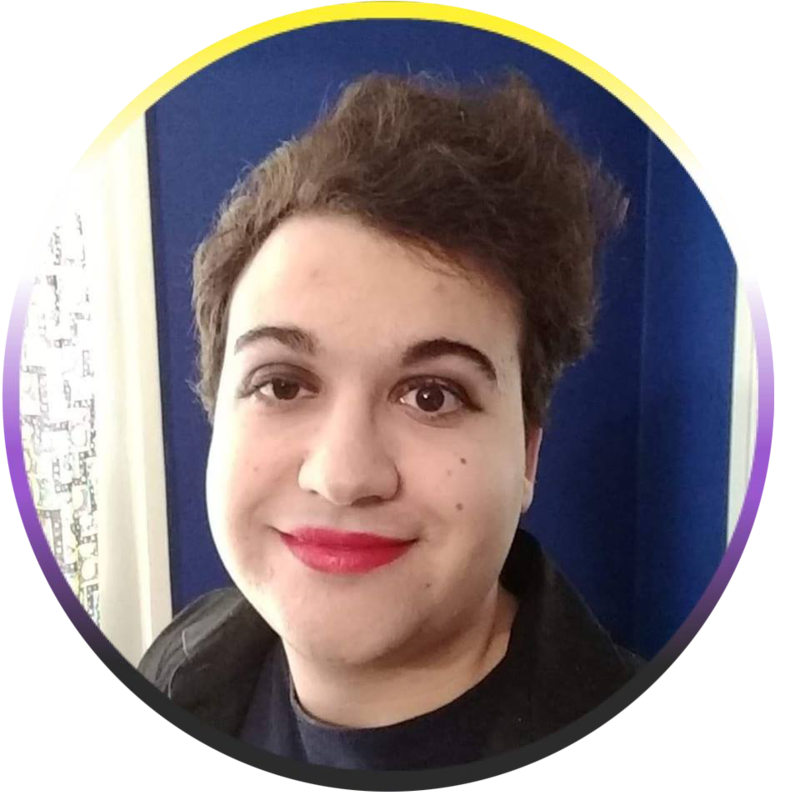 Josie Cohen is a nonbinary Pittsburgh native who has been involved in theater for most of their life. After first getting involved while at Pittsburgh CAPA 6-12 as a member of the Production Technology department, they attended Lafayette College, graduating with a B.A. in English and Theater in 2018. While there, they worked as an electrician and light board operator for shows such as I Hate Hamlet (dir. Michael O’Neill) and Tartuffe (dir. Michael O’Neill), as the Assistant Lighting Designer for The Metamorphoses (dir. Suzanne Westfall) and as the lighting designer for X-Mas Karol (dir. Suzanne Westfall) and the Importance of Being Earnest (dir. Michael O’Neill). Since gradutating, Josie has returned home to Pittsburgh and begun working with companies like the Squonk Opera, Front Porch Theatricals, City Theater, PICT Theater, and IATSE Local 3, working primarily as an electrician for shows like The Roommate (dir. Reginald L. Douglass) and How I Learned What I Learned (dir. Wali Jamal). They recently served as lighting designer for the Rebel Playhouse’s production of the Fantastical Dangerous Journey of Q (dir. Sarah Sutliffe) and Taylor Allderdice High School’s production of Leader of the Pack (dir. Teresa Harold), and will soon be designing for as well as serving as Assistant Lighting Designer in Front Porch Theatrical’s production of Bright Star (dir. Nick Mitchell). An image of Josie Cohen. They are wearing contact lenses and looking into the camera. They have short dark hair poofing up on one side of their head, are clean-shaven, and are wearing red lipstick. The image is circular and has a border with the colors of the nonbinary flag - yellow, white, purple, and black.